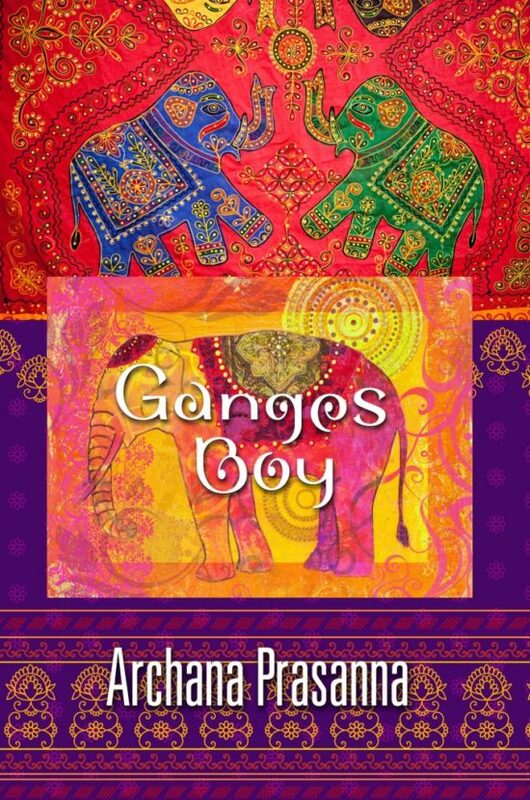 Archana Prasanna’s Ganges Boy is a profound coming of age tale, set against the backdrop of the fascinating city of Varanasi, India. Kabir is an orphaned adolescent slumdog struggling to cope with the loss of his murdered mother. He tries to navigate the harsh reality of street life before getting submerged in a foreign world of luxury where he is forced to discover his own self-identity. The riches of his new life are overshadowed by the greed and immoral behavior he witnesses. This is the story of good and evil, riches and poverty, and the fight of a boy to keep his ideals no matter where he is. Kabir’s journey is emotionally engaging as his colorful experiences give insight into the lives of street children in Varanasi.